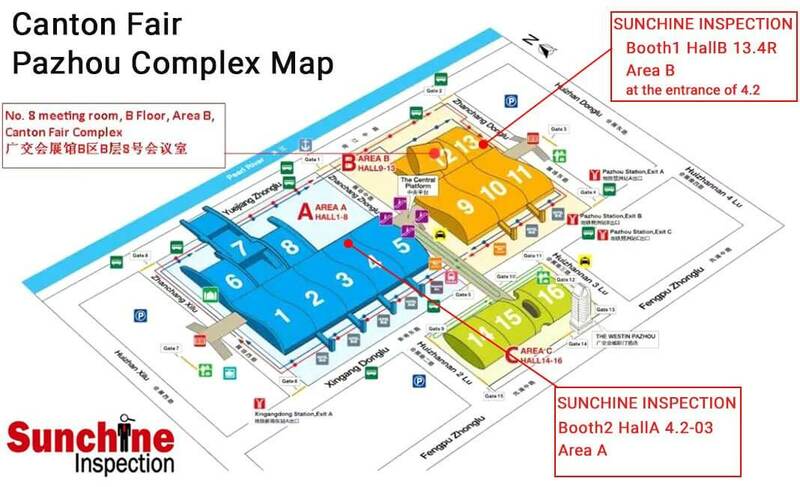 Sunchine booths location on Canton Fair Complex map. 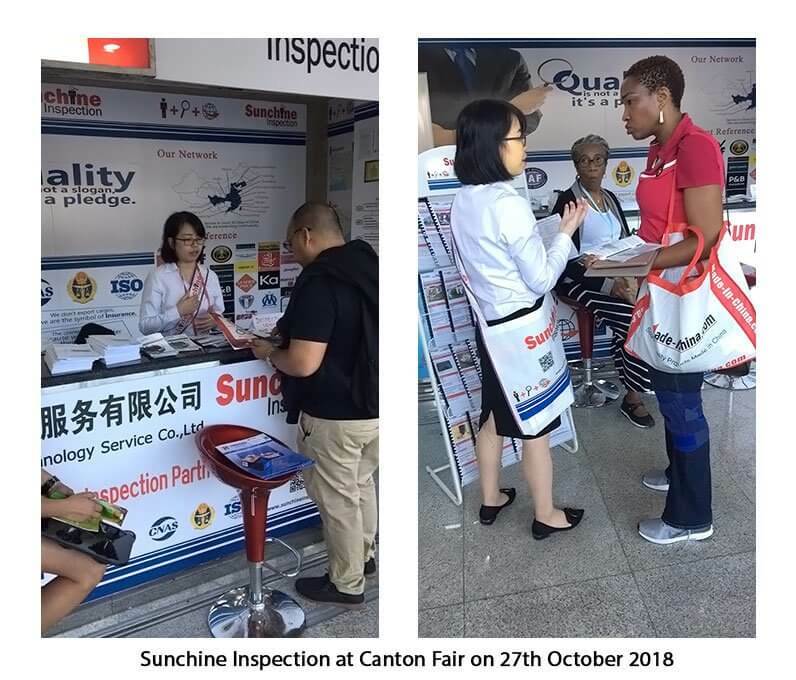 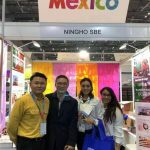 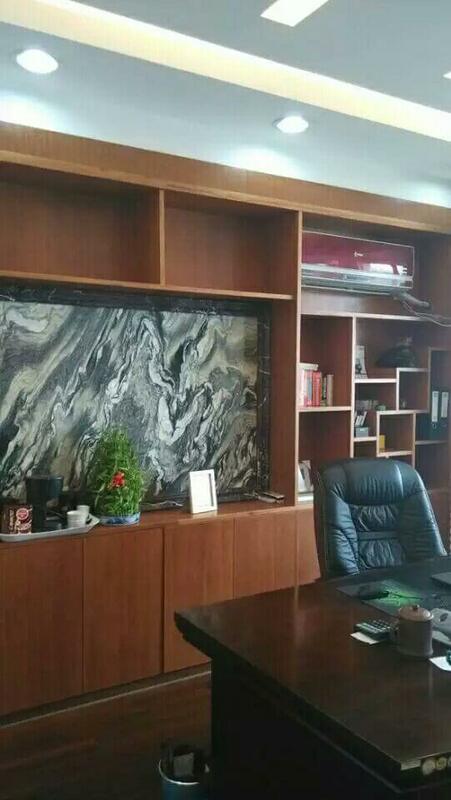 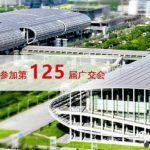 Sunchine Inspection will have 2 booths at Canton Fair that will start on April 15th. 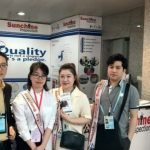 Booth2 in Area B Hall B:13.4R. 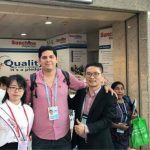 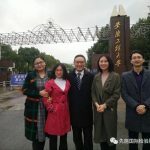 Our team would be glad to meet you in person during Canton Fair. 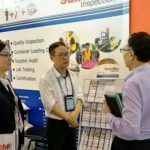 previous post: Welcome to visit our booths at coming fairs! 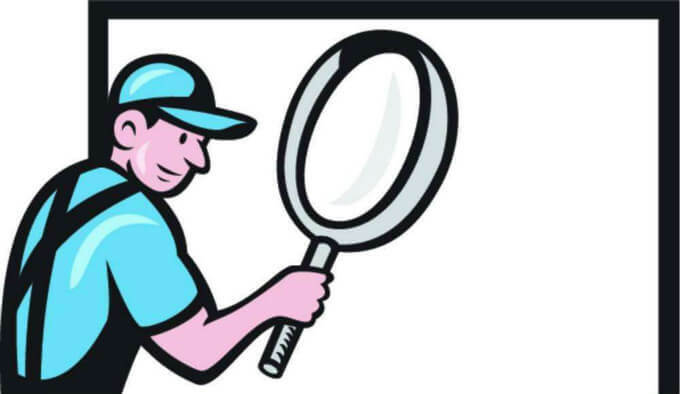 next post: Sunglasses Product Testing By Sunchine Inspection ‘s Accredited Inspector.